We offer on site IT support within Palm Beach County,Florida. We offer Remote Assistance Support to all 50 American states. If you are tired of Computer Problems, and in search of a permanent Computer solution, then you clicked the right link. Coast Computing is a technology company with in home and home office users as the priority customer base. Coast provides a wide variety of Home and Business services. We offer onsite computer service and configuration, software installation and instruction, and virus/malware removal. Our friendly technicians, low rates, and fast service set us apart from others. We offer help in choosing, assembling, and integrating systems you need. Our friendly technicians, low rates, and fast service set us apart from others. With over 20 years experience we will get you running efficiently and problem free. Coast is located and serves the Palm Beach County, Florida region. 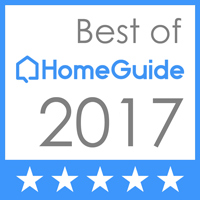 In addition, our technology department can help you with home electronics configuration as well as home security systems installation and configuration. Our home security division can configure a Digital Video Recording (DVR) system that monitors the premises allowing remote viewing from anywhere. 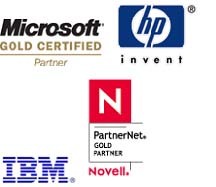 Our key partners are: Cisco Systems, Microsoft, Hewlett-Packard, IBM, Citrix, Novell, and Symantec.